Måns Gahrton (born 1961) and Johan Unenge (born 1963) met at a party more than 25 year ago. Måns wanted to make comics, but couldn’t draw, and Johan, already a commercial artist, wasn’t a writer, and so, in the early morning hours, they decided to create a comic strip together. In 1986 they published their first comic, a humorous adventure story featuring Agent Annorlunda (Agent Different). This mark narrated the start of a very prolific and highly successful cooperation. 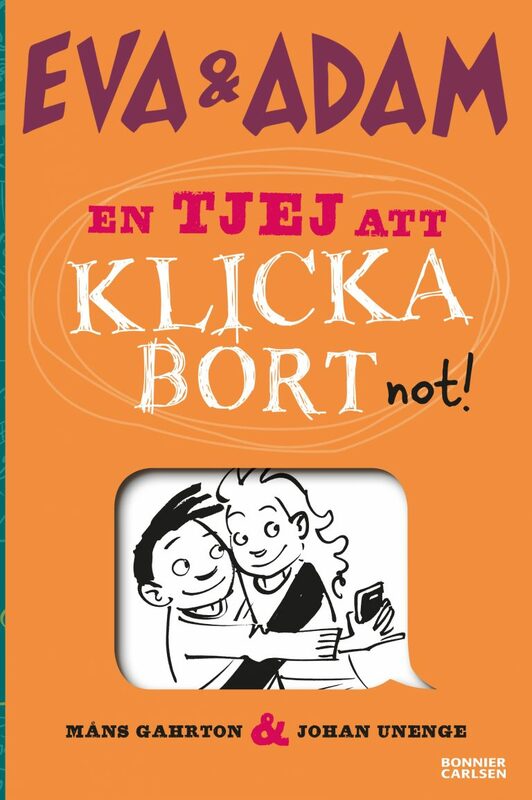 Måns and Johan’s great success Eva & Adam, about girl-boy and family relationships among 10–12-year-olds, began as a comic strip in 1993. For more than twenty years Eve & Adam have been loved by children around the world through television series, films, computer games, comic strips and millions of books sold. In a new 2016 launch, the story is being brought to a fresh generation of readers with a feature-film and two first new books. 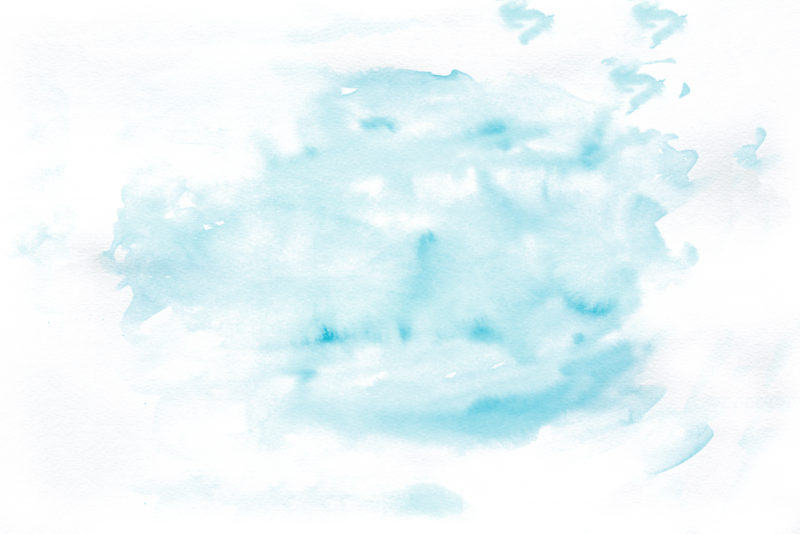 The eternal questions remain: How do you know when you’re in love? How do you start going out with someone? And what do you do if the girl you like is in love with someone else? 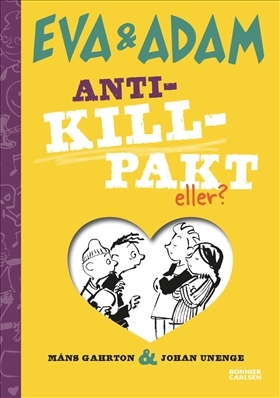 Their comic strip, Life According to Rosa (Livet enligt Rosa), about the life of 13-year-old girl Rosa who fantasizes to be a pop star, was also developed into a book series, and was adapted for television in 2005. Måns and Johan’s collaboration and audience success, The Golden Piglet Hotel series, about an accident prone hotel family, begun in 2008. This series was dramatised for television in 2010 and a feature film was released in 2011. 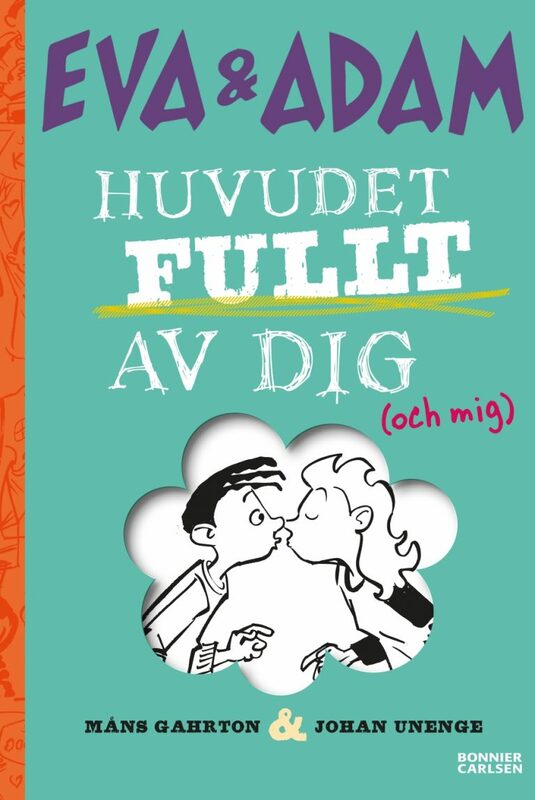 Other titles in Måns and Johan’s extensive production are the 12 illustrated books about Ronny and Julia (“a love story for pre- schoolers”), also dramatised for television, and a series about football, Goalless United (Mållösa United). 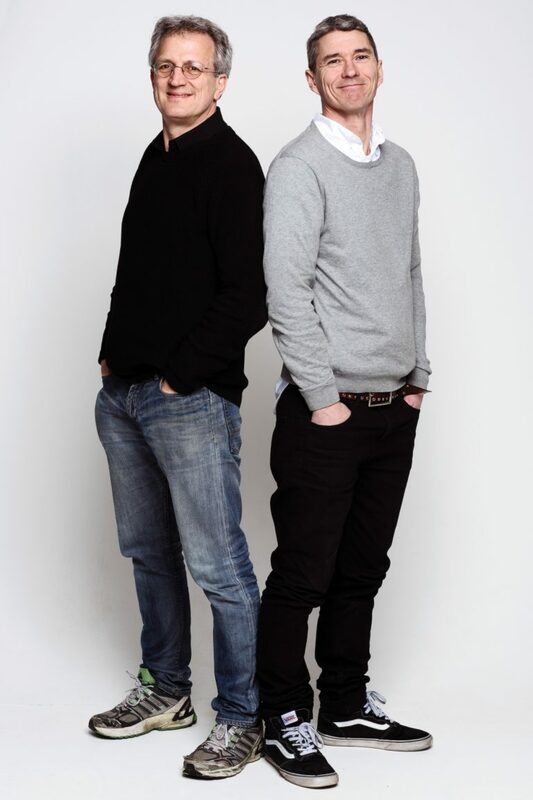 Måns Gahrton and Johan Unenge can look back on some twenty years of working together, their works have won numerous awards and the films and games based on their books have have reached and entertained hundreds of thousands of kids. Gahrton and Unenge back with the romantic comedy that takes young love seriously!